#SkinFlush: Here's Why We Should Be Doing A Vitamin C Cleanse! Right from when you were a kid, your parents probably gave you Vitamin C tablets in many forms. Chewable ones, ones with a higher dose if you caught a cold. Chances are your dermatologist recommended a Vitamin C supplement and a product as well. We have established that Vitamin C is essential, it is a powerhouse superfood capable of repairing your skin and your health. Vitamin C improves heart health, regulates blood pressure and blood sugar levels. It also increases your immunity against allergies and other ailments. For your skin, Vitamin C helps in evening out your skin tone, healing blemishes, increases your skin's hydration levels, helps with anti-aging and boosts your skin's glow. It's truly a superfood that needs to be part of your daily skincare routine. Ascorbic acid is needed for better absorption of minerals like iron and calcium. It is essential in the formation of collagen in your body. It boosts your immune system and helps your body ward off infections. It also protects the body from chemical toxins. Research shows that people with high levels of ascorbic acid in their blood live longer. Vitamin C also helps people with allergies, flu, and people with a general weak immune system. So what's the fuss about this Vitamin C cleanse? We asked a leading dermatologist in Delhi, here's what she had to say. Why should you do a Vitamin C Cleanse? 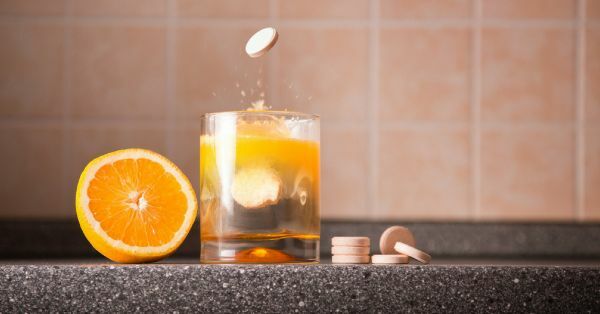 Dr Kiran Lohia, MD Isya Dermatology in New Delhi recommends the Vitamin C cleanse after binge eating from a vacation or after a course of antibiotics or even hormones. It should be done no more than once a month! You may need to use the washroom at frequent intervals while you're on the cleanse so make sure that you have access to a washroom while you're attempting it. Start your cleanse by having a cup of black coffee. Immediately after you've had coffee have 250mg of Vitamin C powder or a supplement like Limcee. Remember, no more than 250 mg. Repeat with another cup of coffee immediately after! This should instantly send your body into a cleanse and you will end up going to the washroom a couple of times. Vitamin C flush or a Vitamin C cleanse is the quickest and easiest ways to give your body a detox from the inside and out. It is done by introducing high amounts of Vitamin C or ascorbic acid into the body at regular intervals until your body flushes it all out. 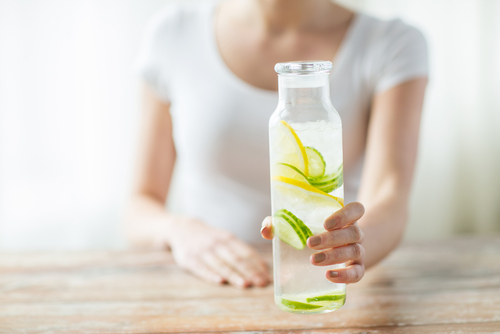 At the end of the cleanse, you can expect to feel rejuvenated and refreshed.